This is a residential apartment on R.K.B. Sarani at Mankundu in Hooghly. 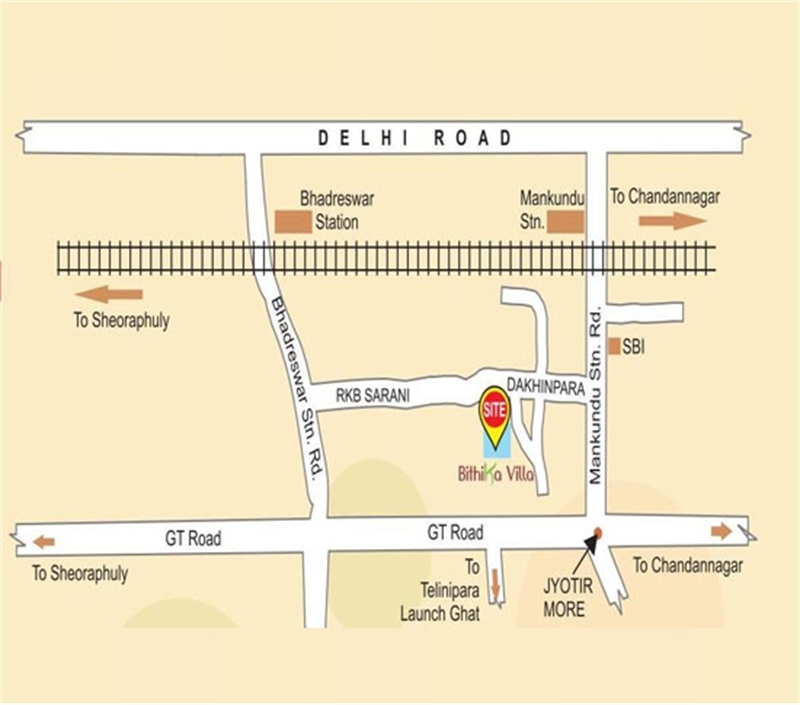 This Project is at a distance of about 2 minutes from Mankundu Station and it is at a distance of less than 2 km from the Chandannagar. Local transportation includes Bus, Auto and Taxi are also more than easily available. 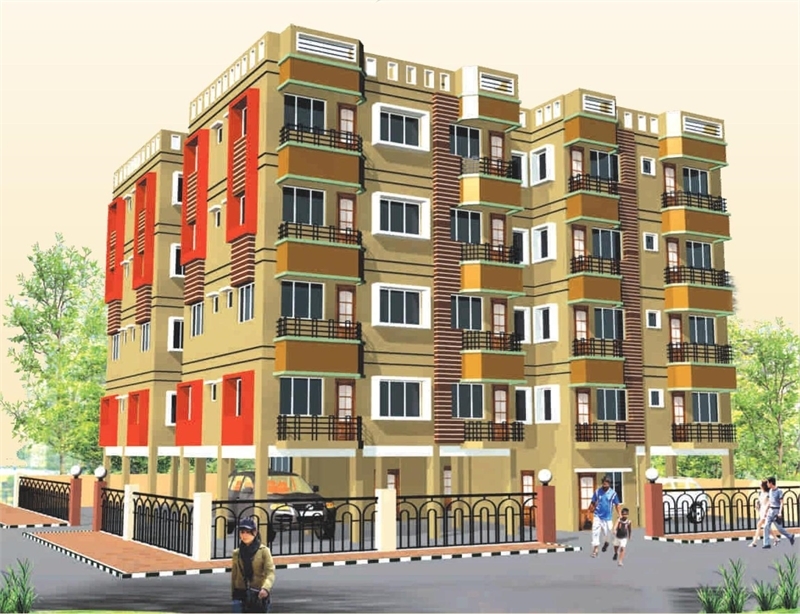 This Project consists of 2 BHK. 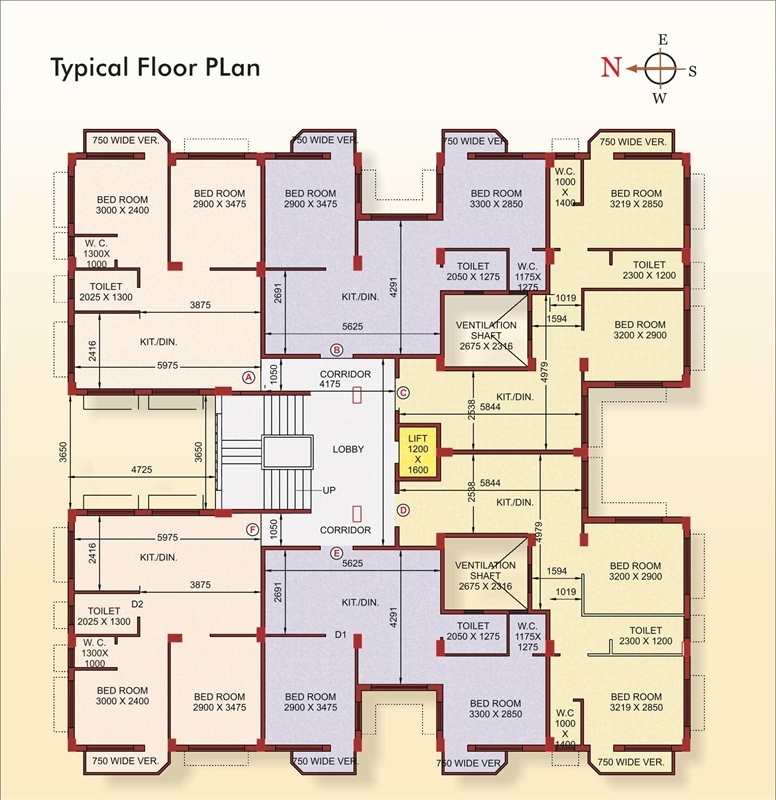 2 Bedrooms flat dimension ranges from 666 sq. ft. to 728 sq. ft. approx. Car Parking are also available with the flats. Other amenities also includes lift, security system, open terrace, etc. It is very good project for the end users. 102, R. K. B. Sarani (E), Dakhinpara, Mankundu, Hooghly – 712139. •	Mankundu Stn. – 2 min. •	G.T. Road – 2 min. •	Market – 2 min.